For Week 7's countdown to Christmas, here's a christmas angel. 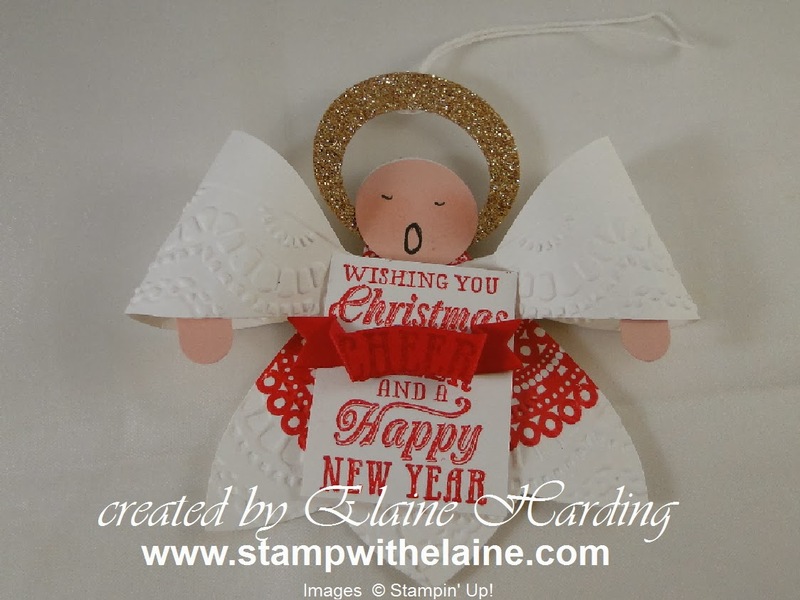 I saw a picture of this lovely angel made with the Gift Bow Bigz L Die on Cindi Wilkinson's blog here. It's always nice to think of other ways to use the die other than for bows. Enjoy! Let me know what you think! I'd love to hear from you.